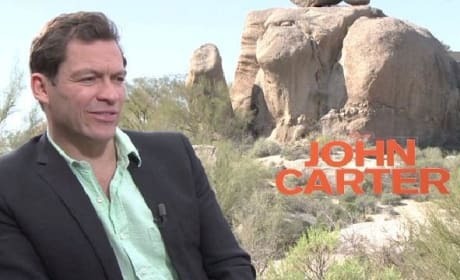 Dominic West sits down for an exclusive video interview about his work on the upcoming Disney film John Carter. 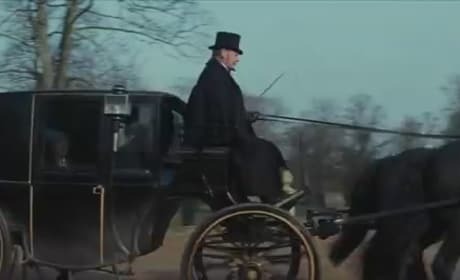 West portrays the villain in the film and said he delighted in the effort of capturing evil. Jason Segel has admitted that he will not be a part of The Muppets sequel. The actor was talking about his latest film, Jeff Who Lives at Home, and reported that his involvement in the Muppets world, for now, is over. The Lorax Quotes: You Have Been Warned! The Lorax scored at the box office and has given us a good amount of terrific movie quotes. The film stars Danny DeVito as the title character, a creature charged with protecting the environment. 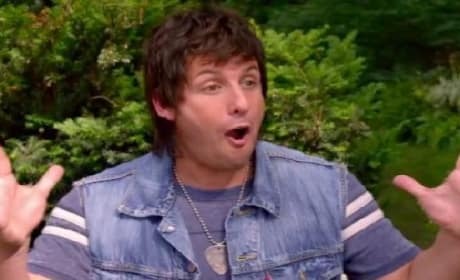 The green band trailer for That's My Boy has premiered and shows the softer side of Adam Sandler. Who are we kidding?! 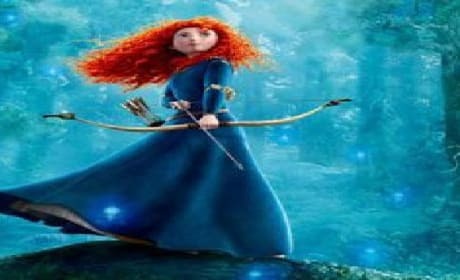 The Japanese trailer for Brave features more new footage than we've seen in any of the English language teasers. The film stars the voice talents of Kelly Macdonald and Kevin McKidd. 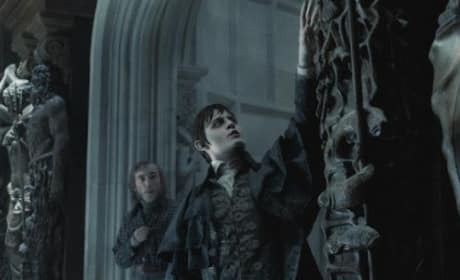 Tim Burton has released two new photos from his latest effort with Johnny Depp, Dark Shadows. The star is featured in one of the photos as is Michelle Pfeiffer in the other. 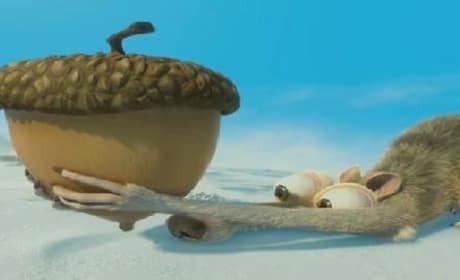 The second trailer for Ice Age Continental Drift has arrived. The third film in the series brings back Ray Romano and Queen Latifah and welcomes new stars Aziz Ansari and Jeremy Renner. 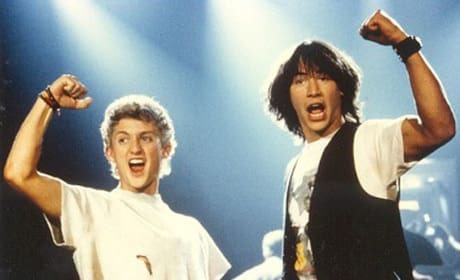 Keanu Reeves and co-star Alex Winter have said that the script for Bill and Ted 3 is complete. Now, they are trying to get a Bill and Ted third incarnation green lit. 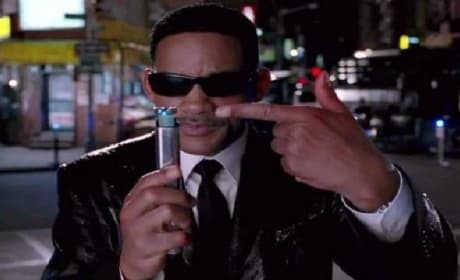 The trailer for Men in Black 3 has arrived and stars Will Smith, Tommy Lee Jones and Josh Brolin. The latest teaser from Men in Black 3 also tells us that Andy Warhol is an alien, hardly a surprise, no? John Carter: Watch 10 Minutes of Movie! Check out an entire 10 minutes of the new movie John Carter. Disney has released a portion of the film based on Edgar Rice Burroughs' novels that is arriving in theaters March 9. 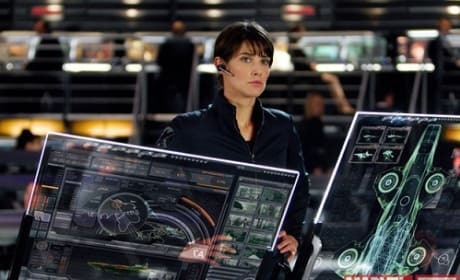 Two new photos from The Avengers have arrived, both starring Cobie Smulders. The How I Met Your Mother star is Agent Hill in the Joss Whedon directed film. 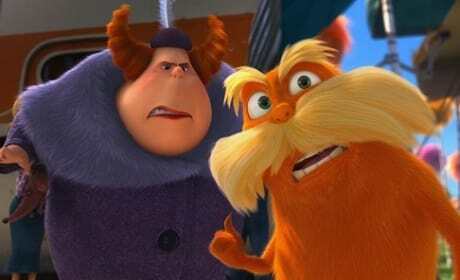 The Lorax scored the biggest box office debut of 2012 by earning over $70 million in its first week of release. The second place film, Project X, earned $50 million less than The Lorax with its $20.8 million haul.